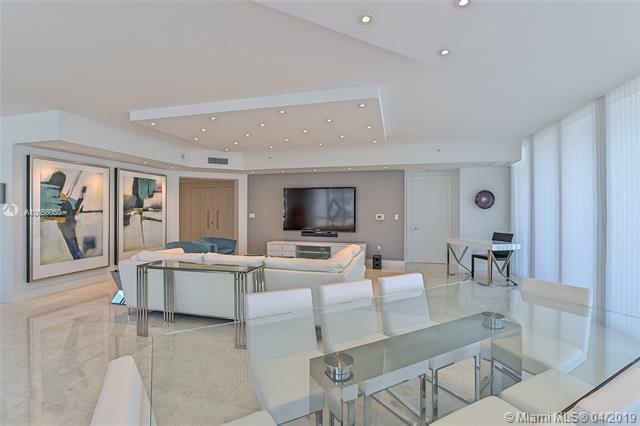 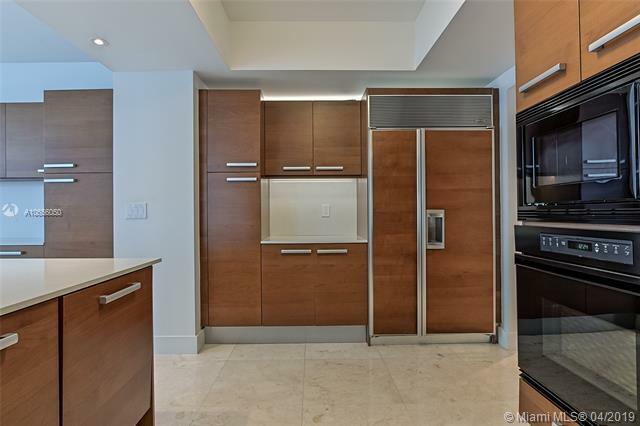 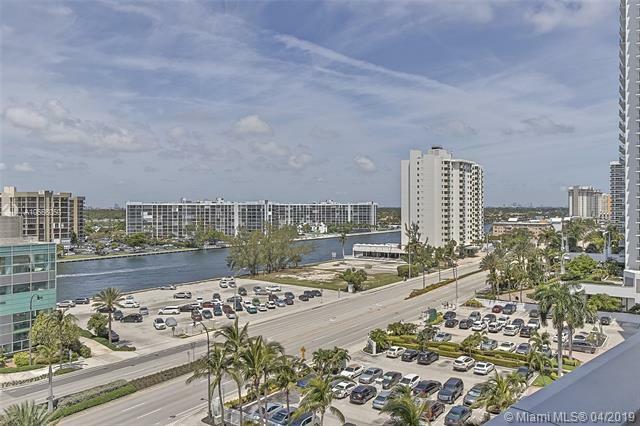 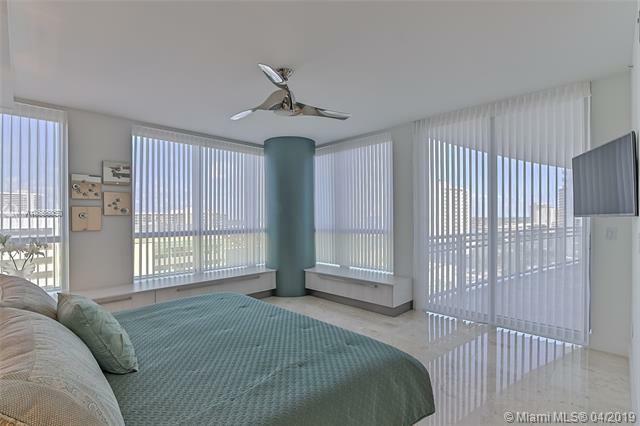 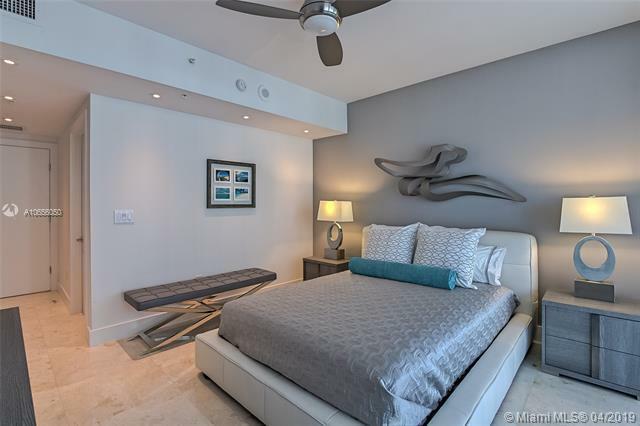 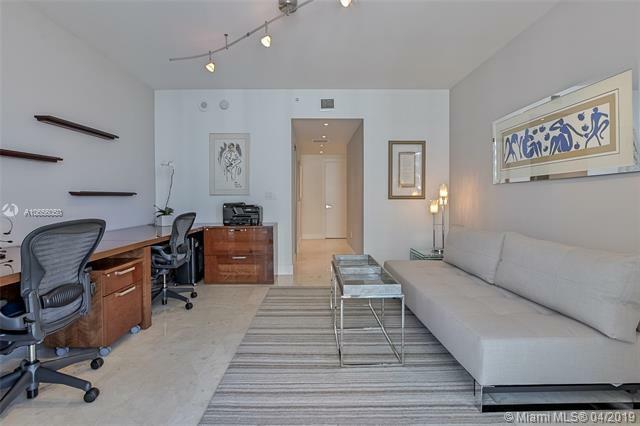 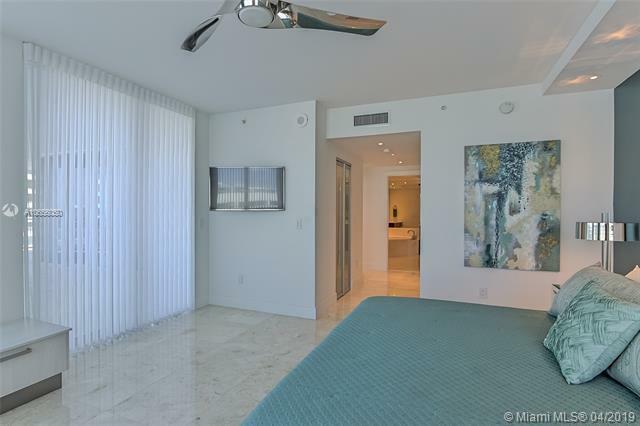 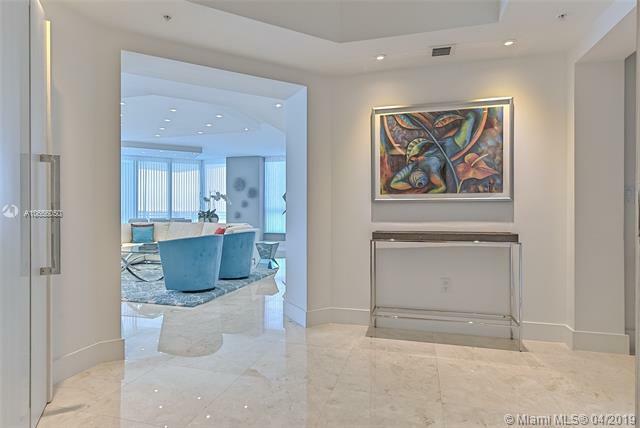 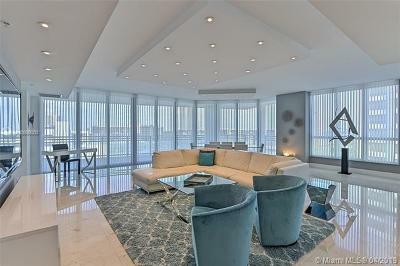 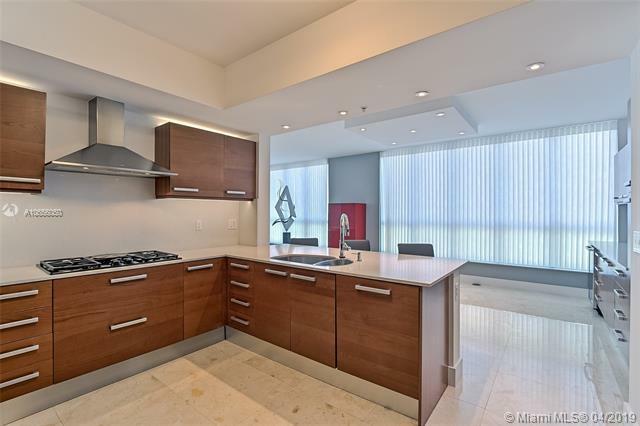 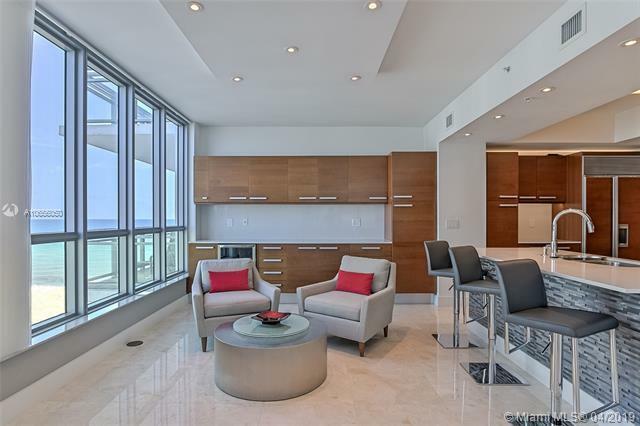 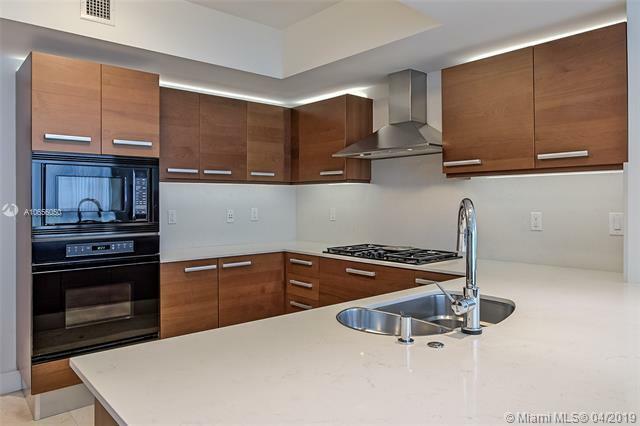 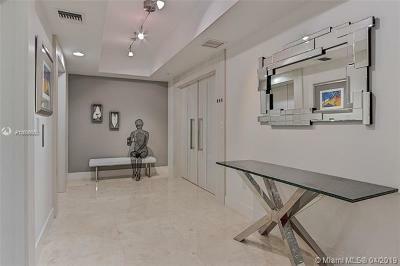 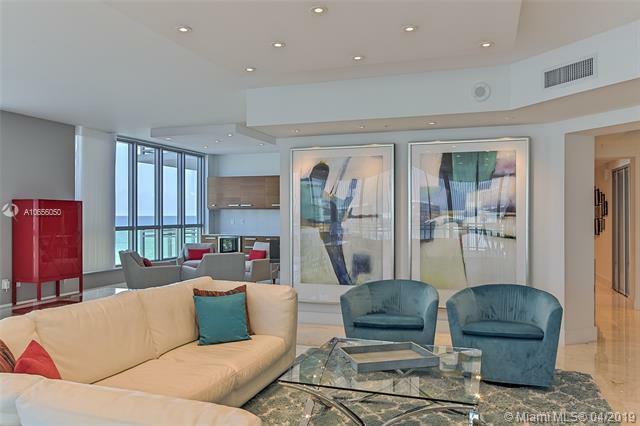 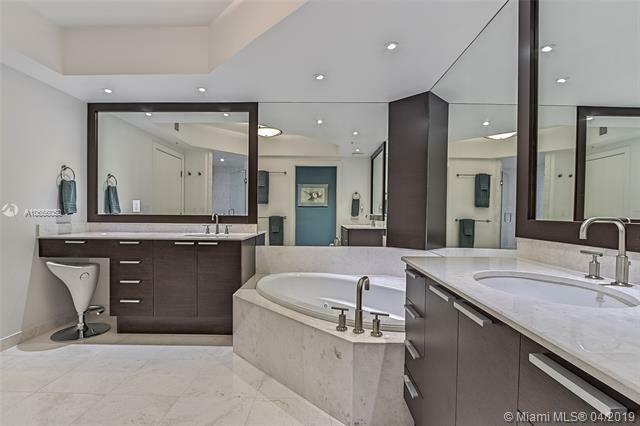 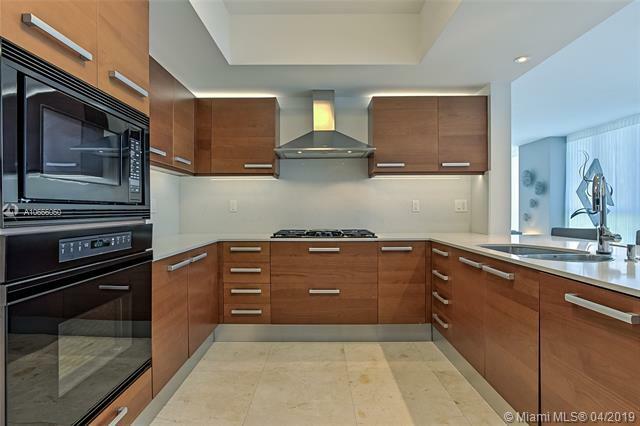 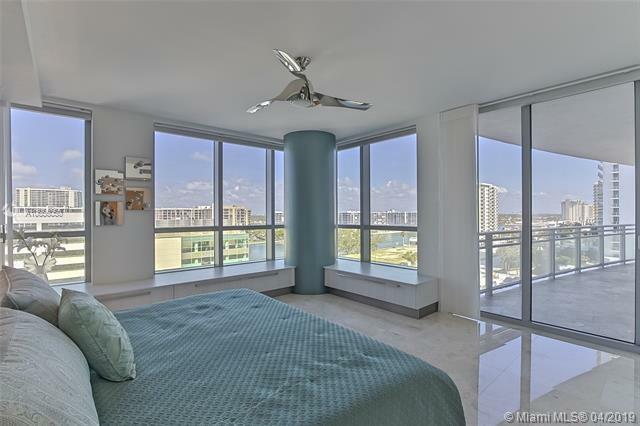 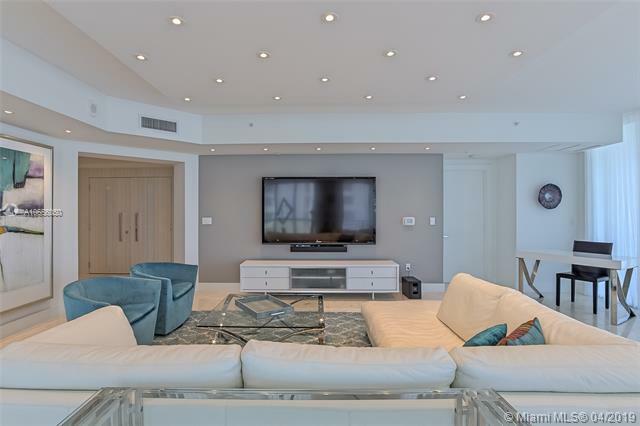 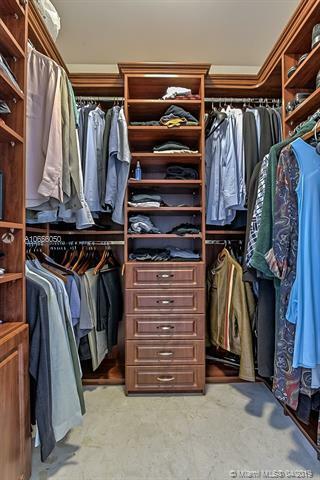 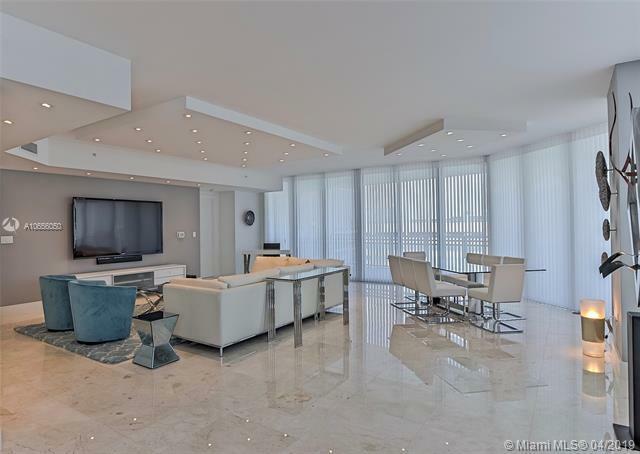 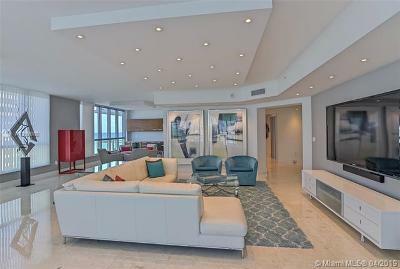 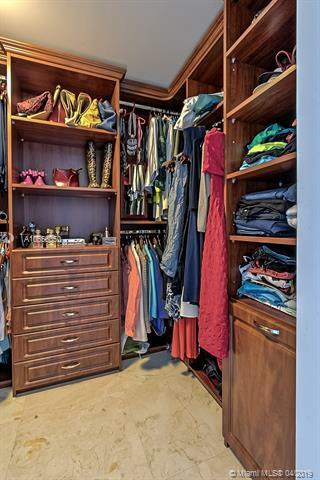 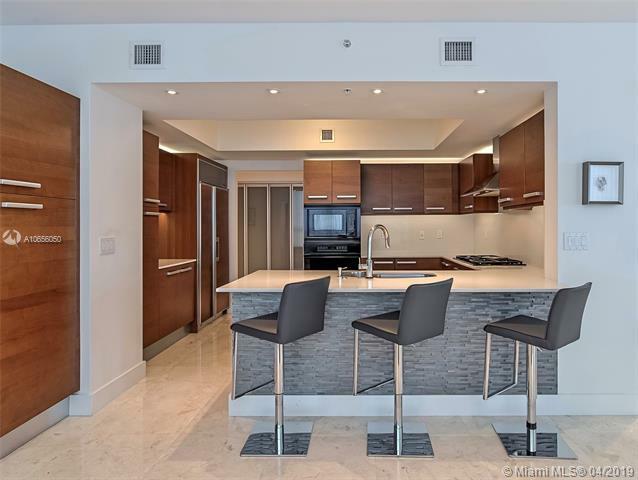 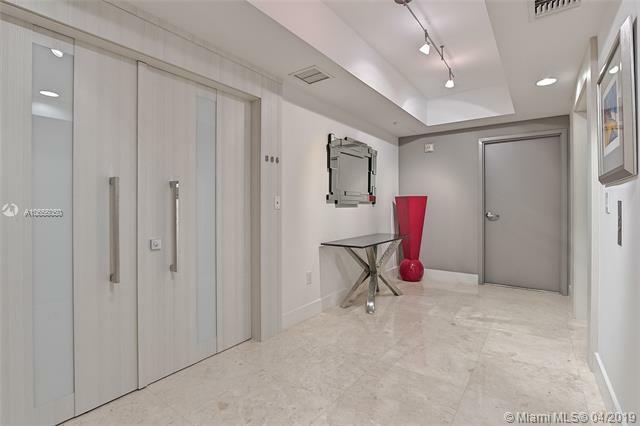 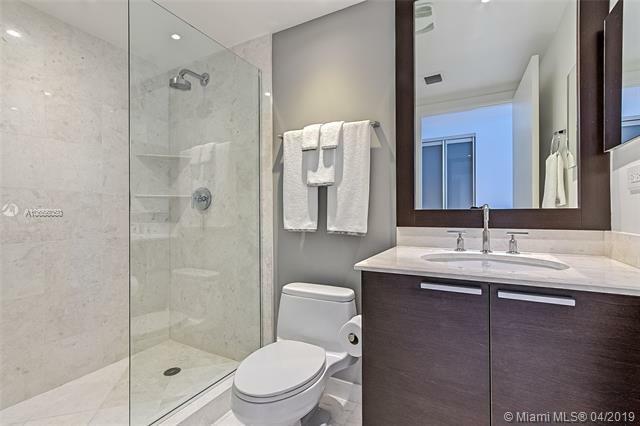 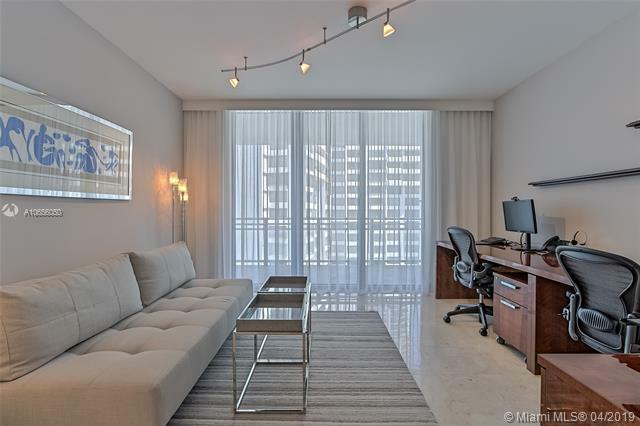 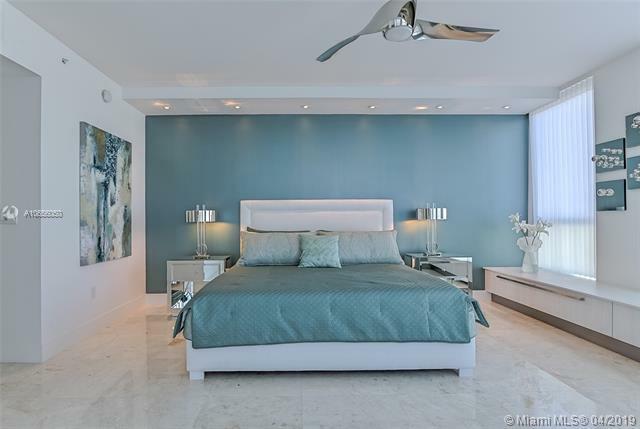 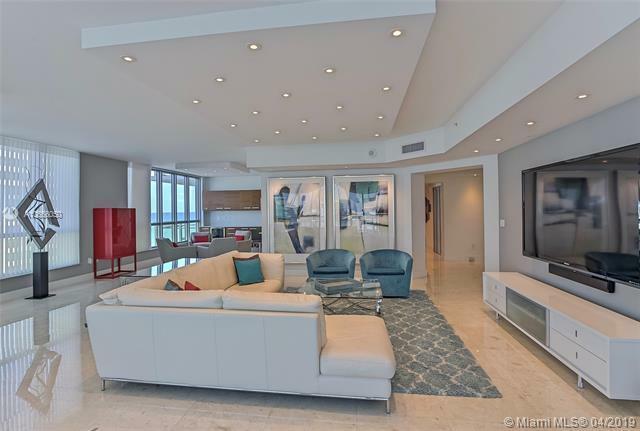 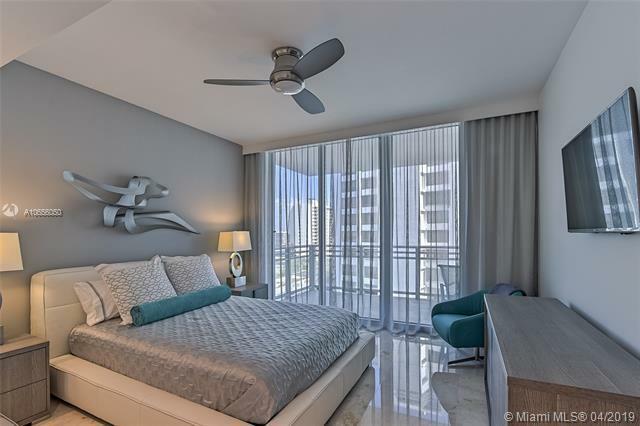 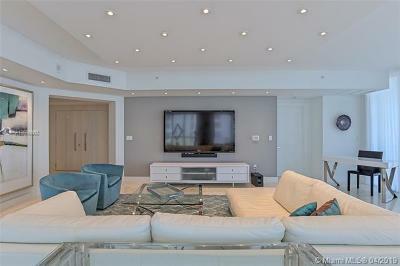 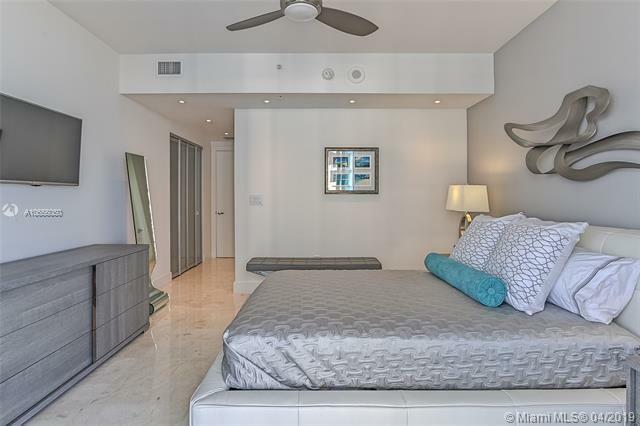 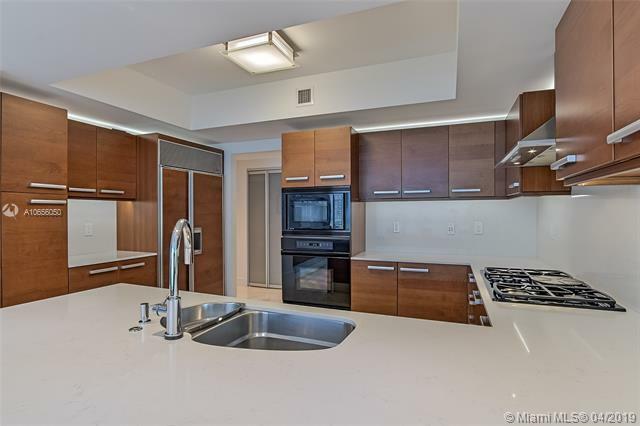 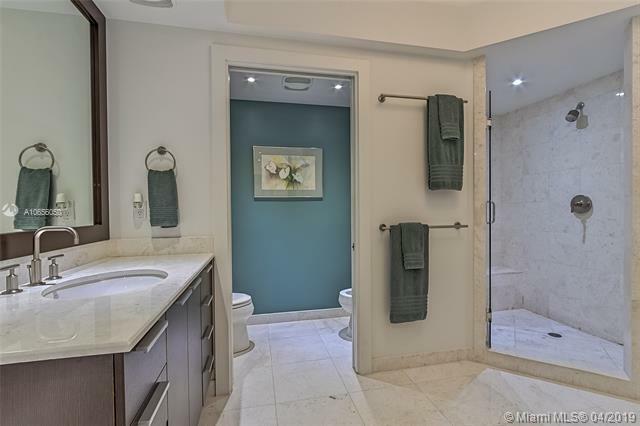 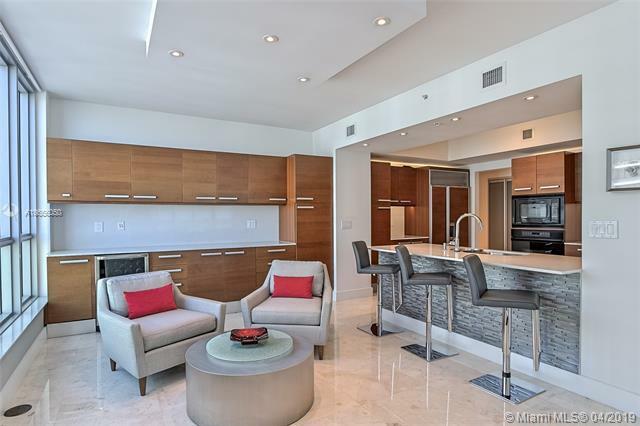 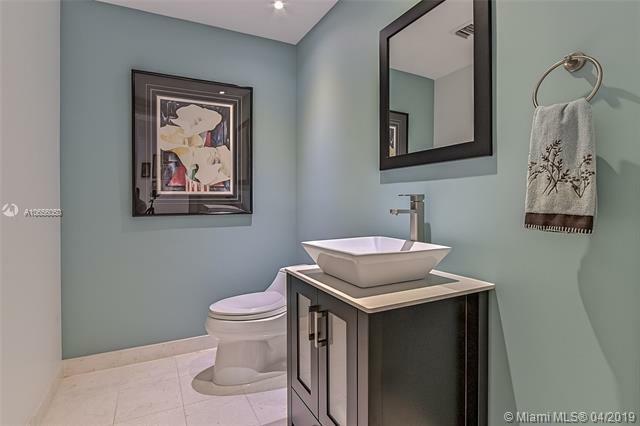 3535 S Ocean Dr #806, Hollywood, FL.| MLS# A10656050 | MARKANGEL | Realty Luxury & Ocean Front Real Estate - 305-205-9961 - Hollywood Beach, Hallandale Beach, Golden Beach and Sunny Isles Beach. Directions: I-95 To Hallandale Beach Blvd. 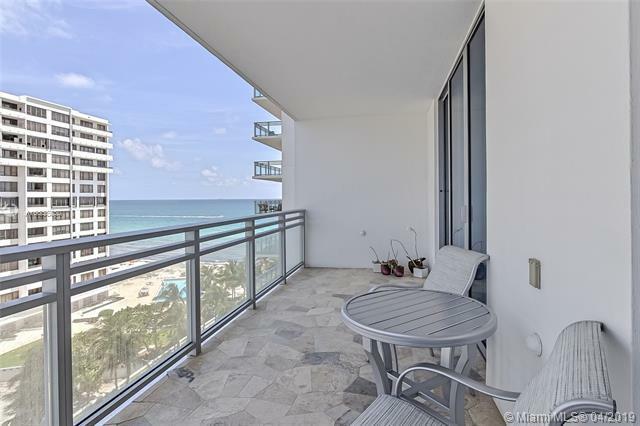 Go East To A1a And Then North. 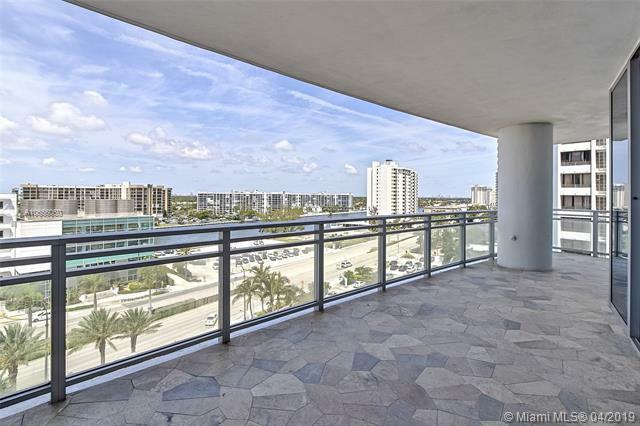 Building On Your Right Next To Westin Diplomat. 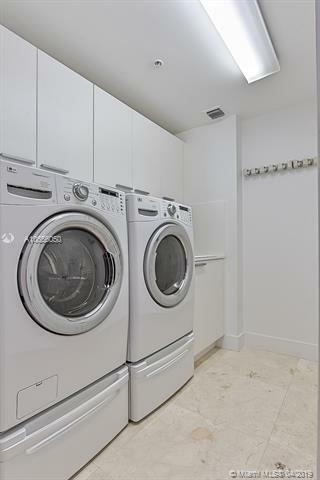 Courtesy of Diplomat Int'l Realty, Inc.